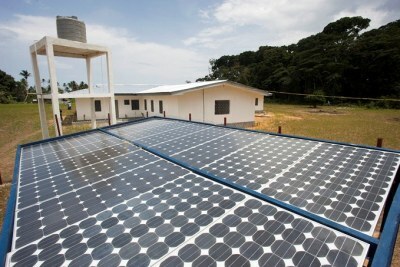 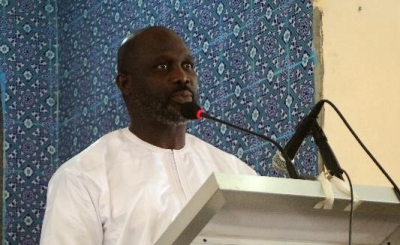 Liberia's president was in the United Arab Emirates to garner support for his pro-poor agenda for development which focuses on roads, renewable energy, agriculture and education. 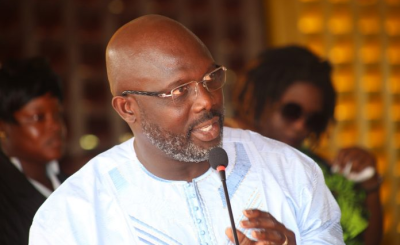 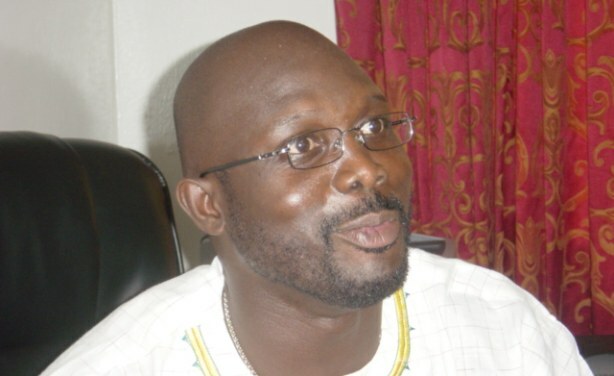 Is President Weah Going to Sack Liberia's Finance Minister? 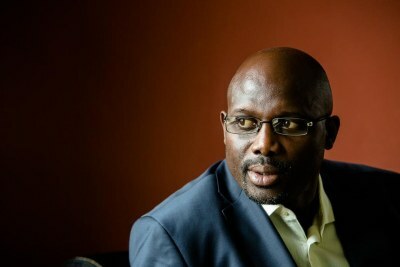 Should War-Time Crimes Be Punished in Liberia?